I wouldn’t be where I am today without the support of my loving family. My wife Genia amazes me every day. 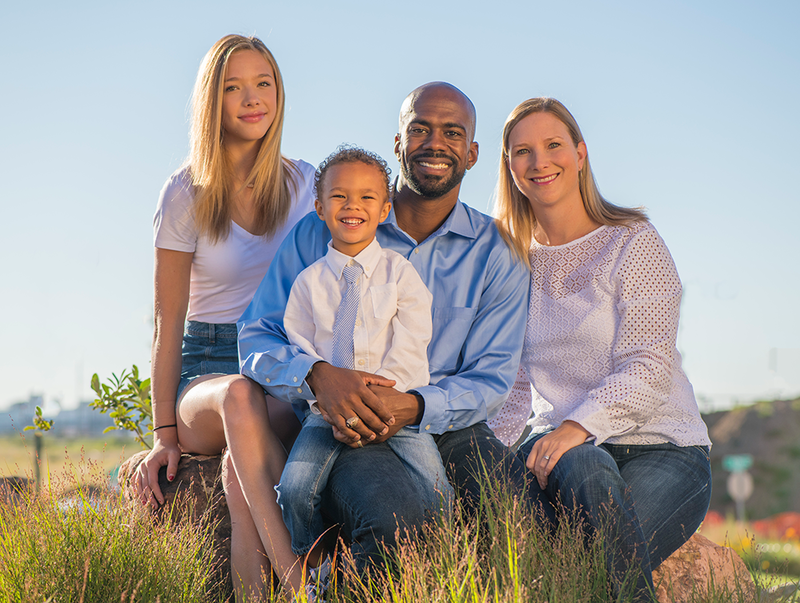 Not only is she an Associate Vice Chancellor at the University of Colorado at Denver and an incredible mom to our children, she is also pursuing her doctorate in education. We live in Northeast Denver with our daughter Griffin, son CJ, and our dog Sully. For the past seven years, I’ve had the privilege of representing Northeast Denver on City Council. My colleagues entrusted me with leadership roles for four of those years; two as Council President and two as Council President Pro-Tempore. As the council member for District 8, I am particularly proud of our work around public safety. In my current term, I partnered with former Police Chief Robert White to get more officers on the street, supported outfitting our officers with body cameras, worked with community members to update DPD’s Use of Force policy, and helped select a new police chief. I’m proud of the steps we’re taking to support housing for residents at all income levels. We’ve added new affordable housing options across the district over the last few years: one, two, and three-bedroom units for rent in Park Hill, for rent and for sale homes in Stapleton, senior housing in Montbello, and future units at the former PT’s site on East Colfax. District 8 also offers a variety of services for those experiencing homelessness, including shelters specifically for women, men, and an emergency overflow facility. No matter your place in life, everyone deserves a place to call home. One of my passions is supporting young people in our communities, which is why I founded Northeast Denver Leadership Week in 2011. Since then, NDLW has provided 40+ hours of leadership training and career development programming to hundreds of Denver teens - at no cost to students and families. Visit northeastdenverleadershipweek.org to learn more about how we’re helping Denver youth succeed. I understand the value in building a sense of community among our neighborhoods and we continually support events that offer those opportunities. Since 2014 I’ve hosted an annual Family Bike Parade to bring together residents from across the district. 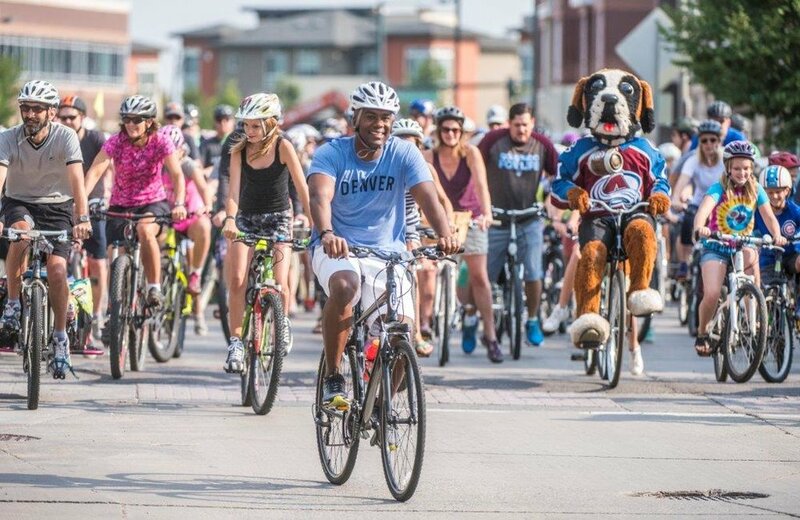 We partner with McAuliffe International School to put on the free, family-friendly event that encourages multimodal transit and most importantly, brings neighbors together.